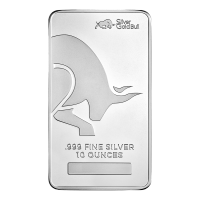 Obverse Un cavallo - 2014 - Anno del cavallo - 10 ounces troy - .999 silver - Il simbolo cinese per "cavallo"
Un cavallo - 2014 - Anno del cavallo - 10 ounces troy - .999 silver - Il simbolo cinese per "cavallo"
Barra in argento 10 oz 2014 NTR Anno del cavallo 2014 is the year of horse and this design from NTR marks the third in the Zodiac series 10 oz silver bars. 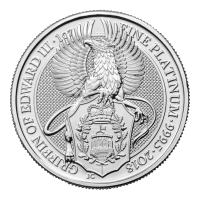 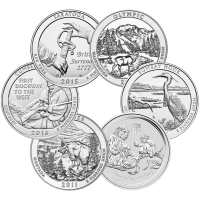 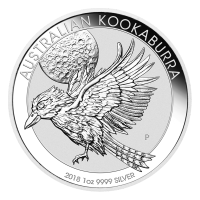 The obverse features a Greek-style prancing horse, the year 2014, the Chinese symbol for horse and the words "Year of the Horse 10 ounces troy 999 silver". 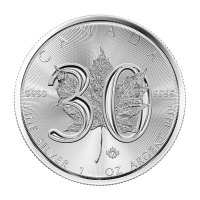 The reverse features an interlocking, criss-cross bamboo pattern that both compliments the obverse and echoes the Zodiac theme. 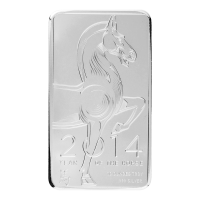 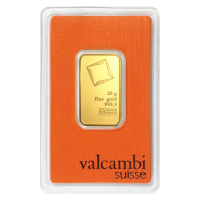 These bars are a great a value and make an excellent addition to any collection or as a gift for someone born in "horse" years - 1942, 1954, 1966, 1978, 1990, 2002 and 2014 - who are regarded as hardworking, sociable, optimistic and energetic.